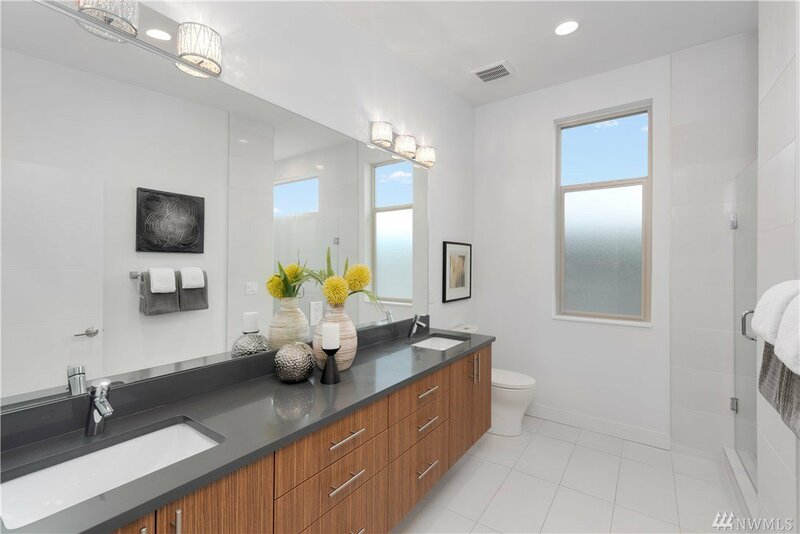 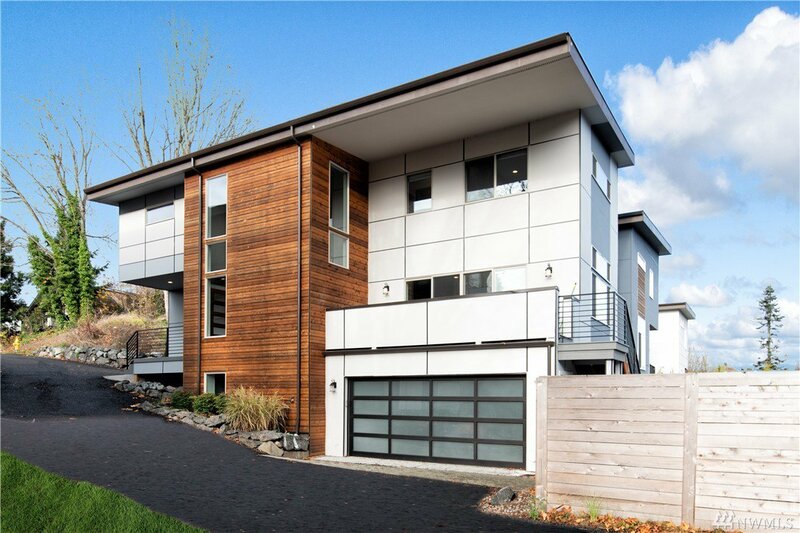 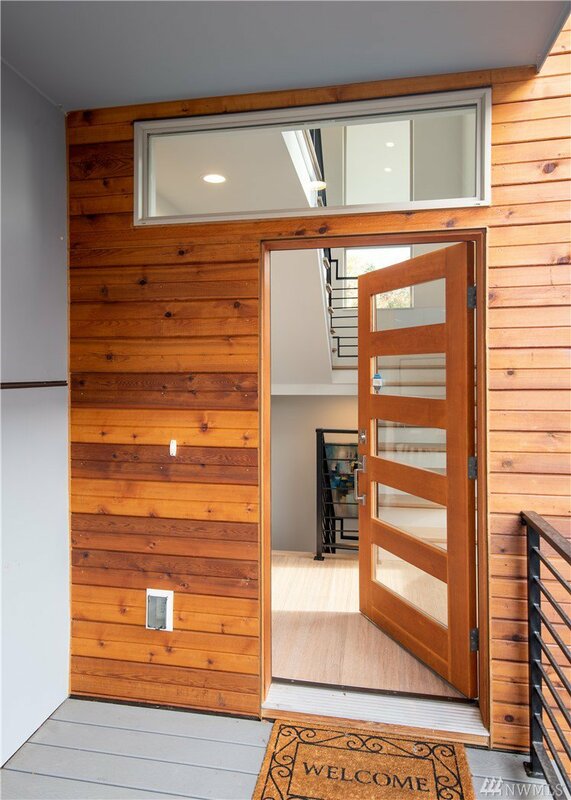 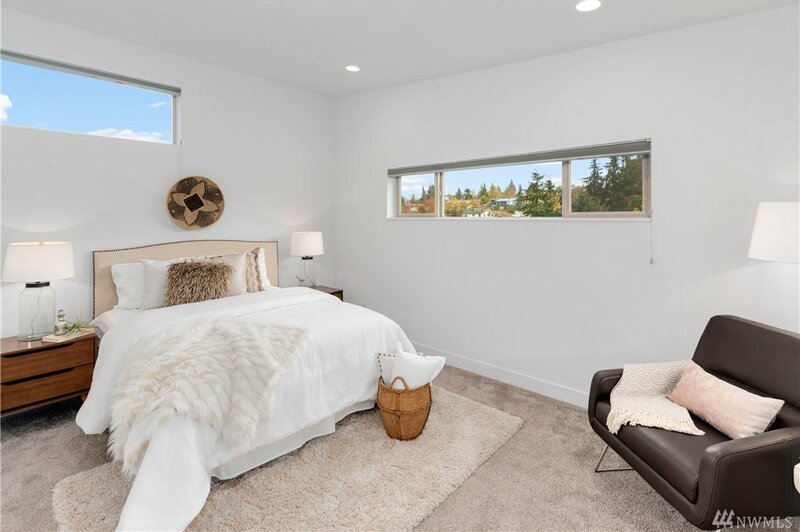 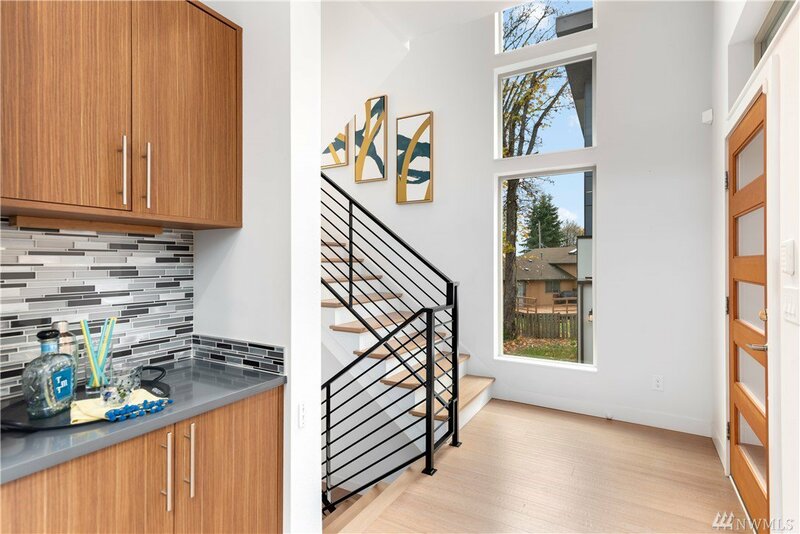 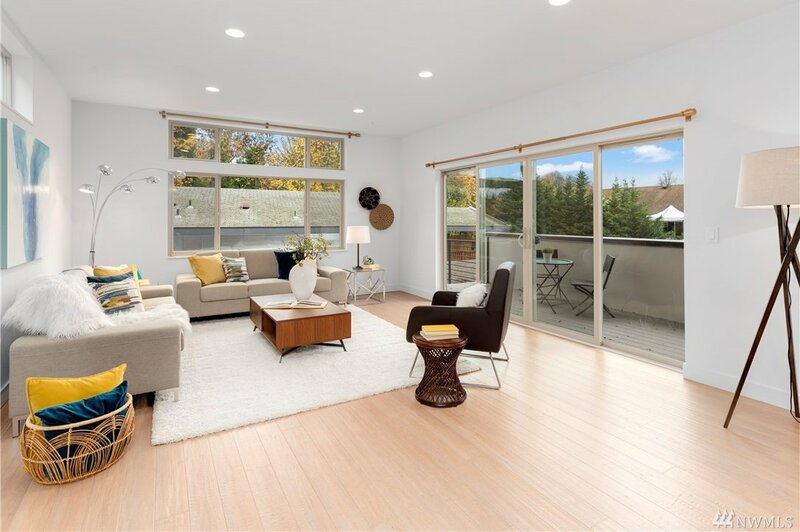 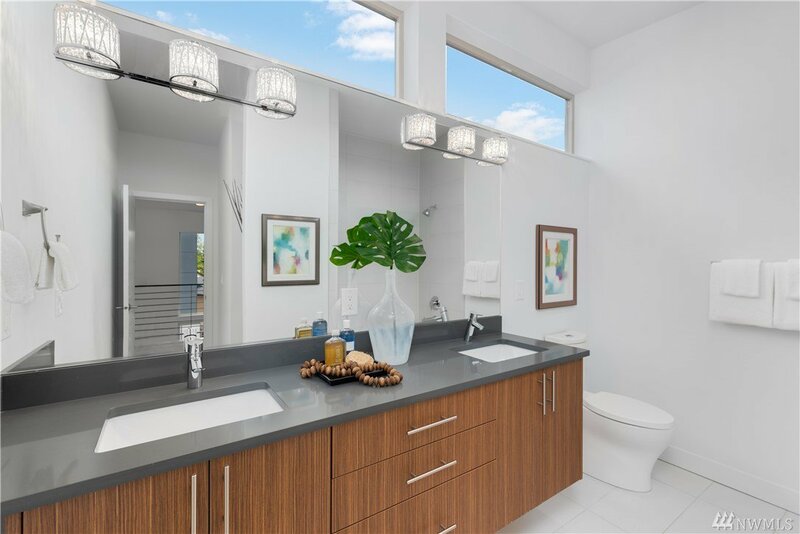 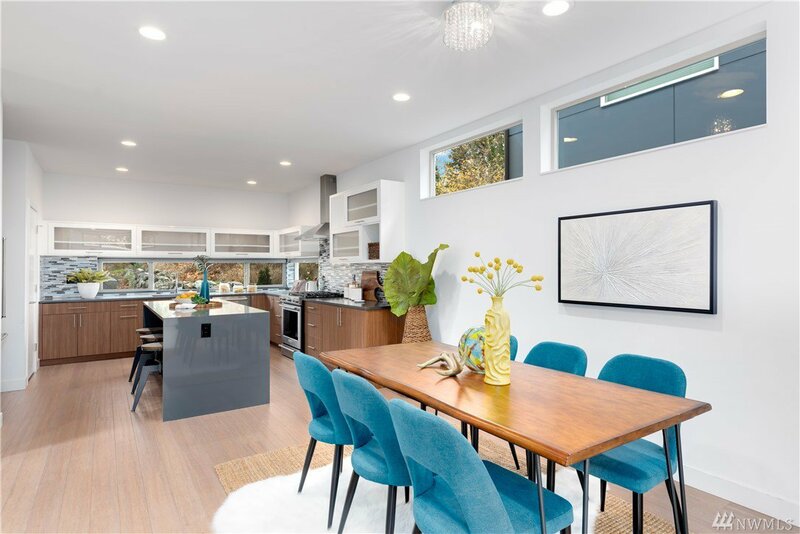 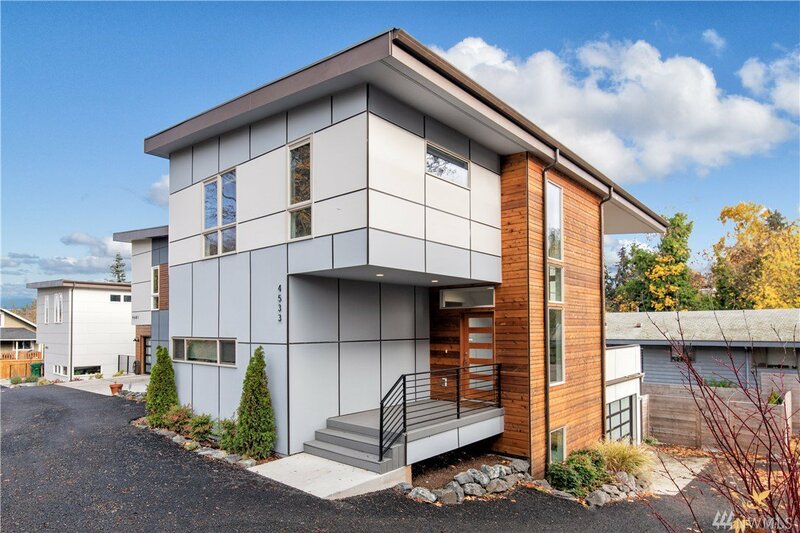 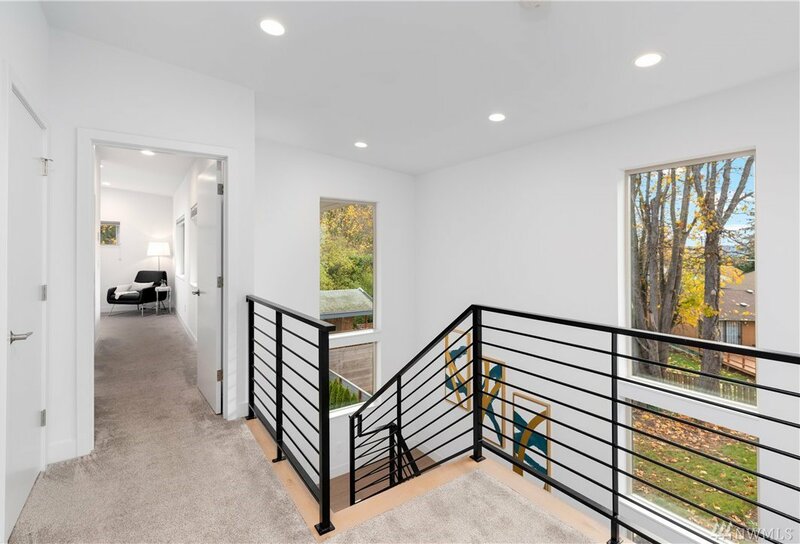 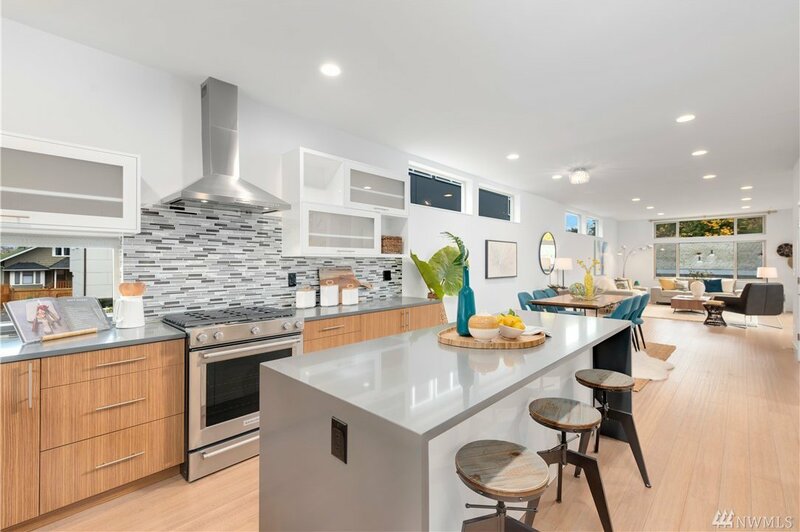 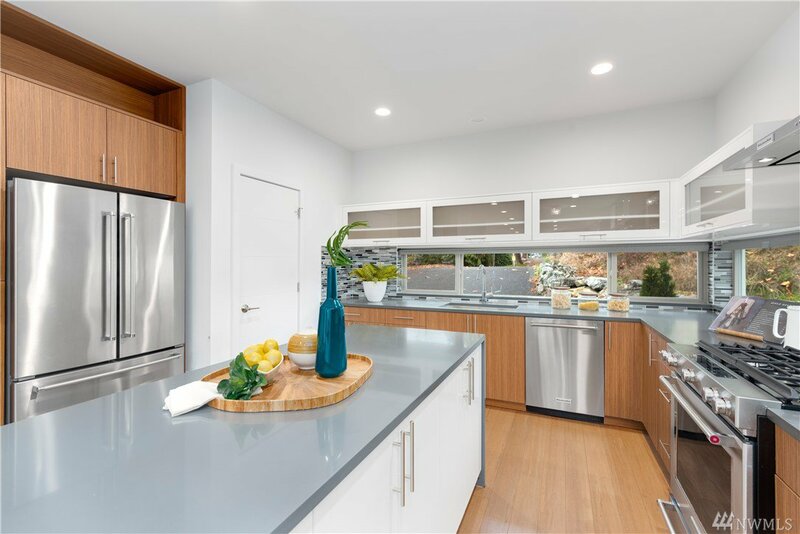 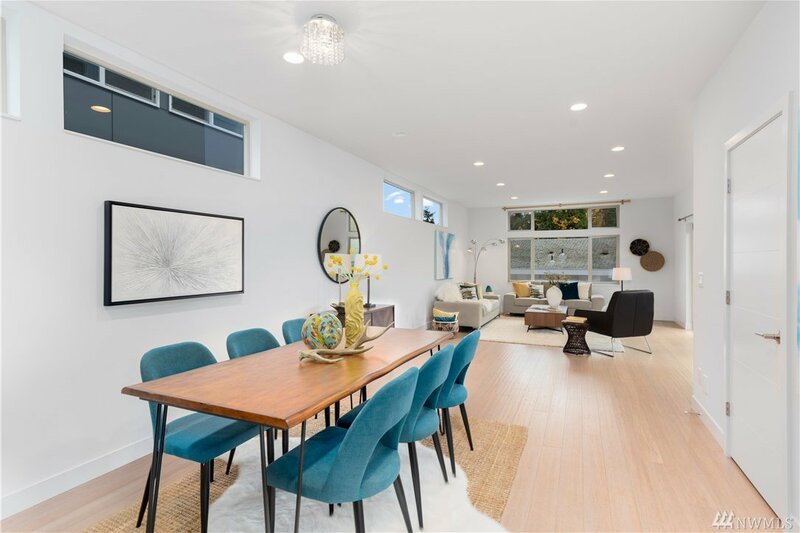 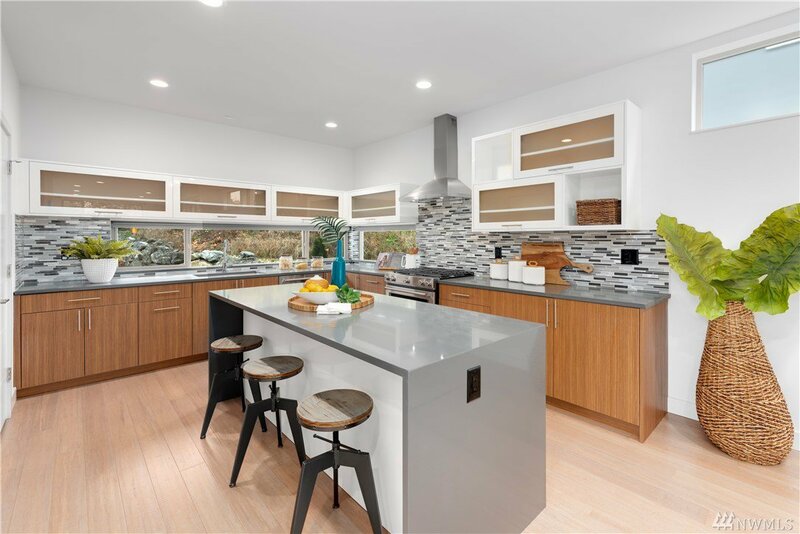 NW Contemporary designed home w/ tons of natural light and designer touches throughout. 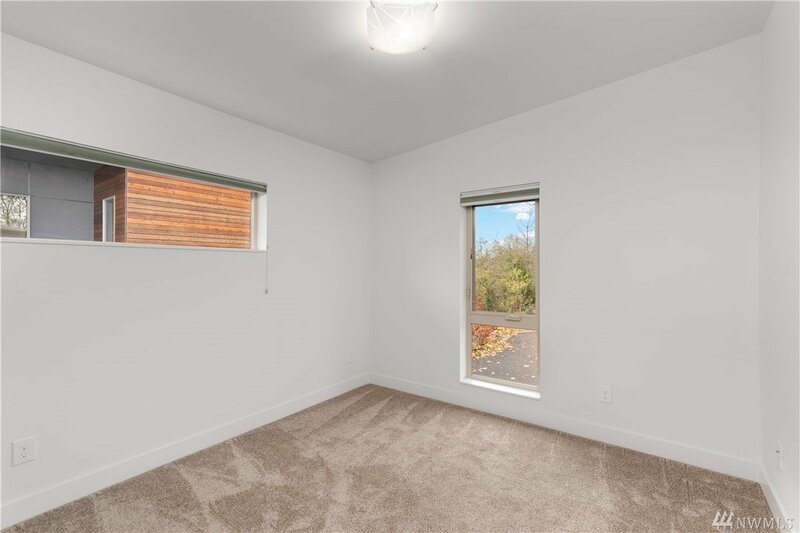 Vaulted ceilings upon entry leading into open kitchen layout with high-end appliances, center island, & gas stove. 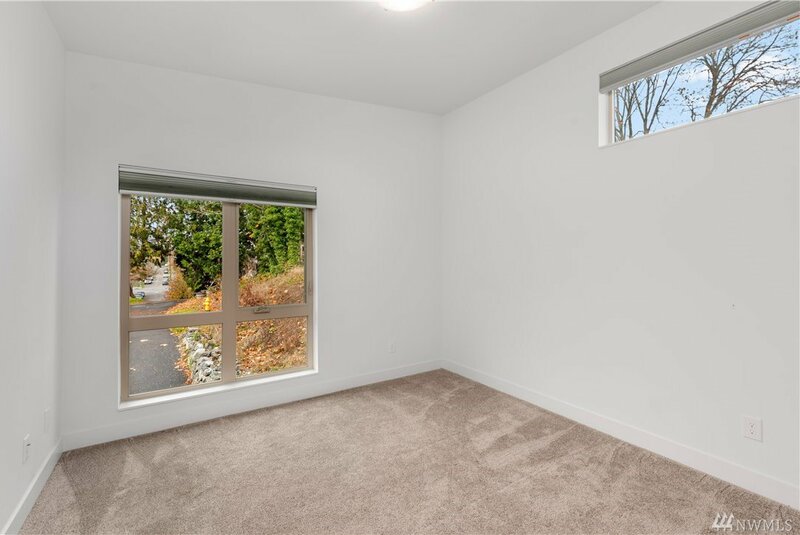 Spacious living/ dinning space overlooking backyard area. 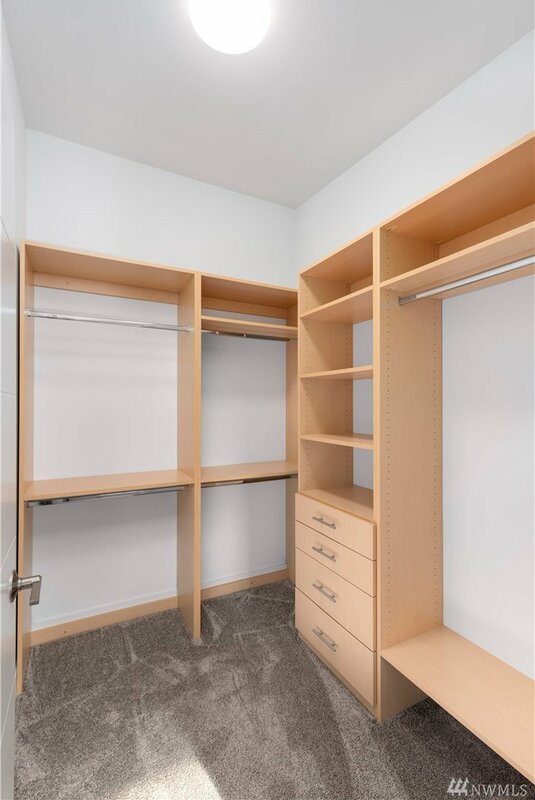 Three spacious bedrooms upstairs including master with en-suite bath and walk-in closet. 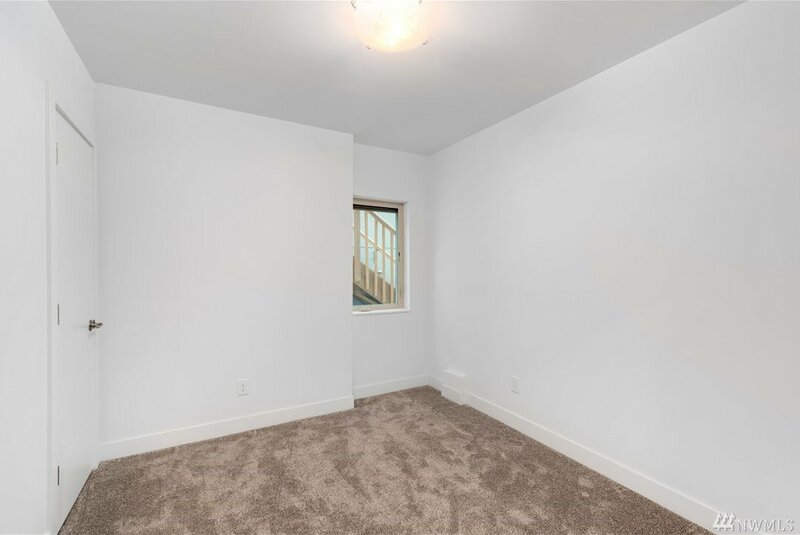 Additional Bedroom, Bonus room and 2 car garage on lower level. 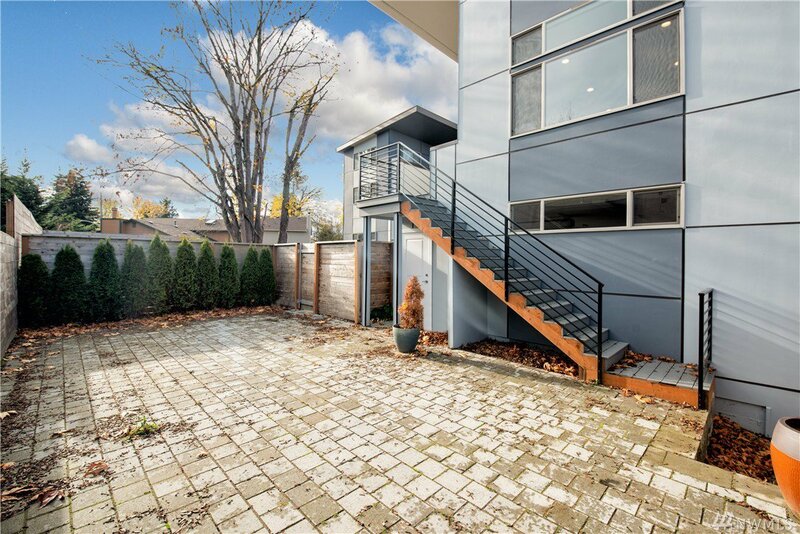 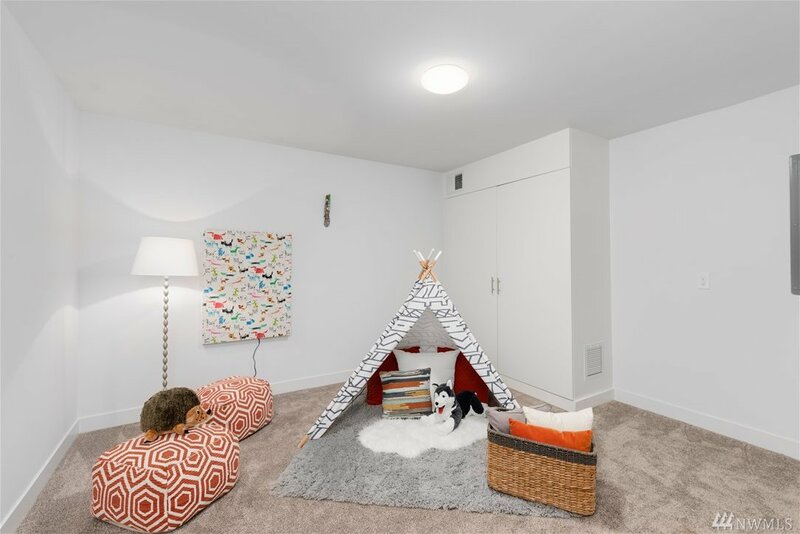 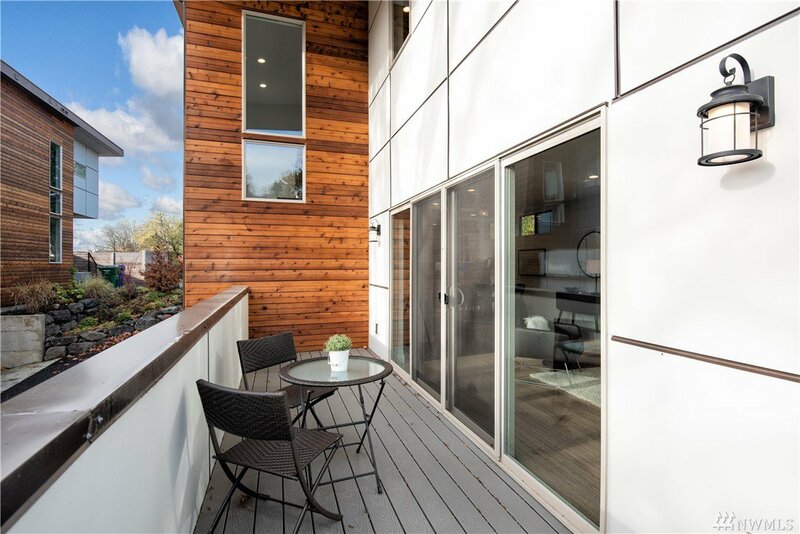 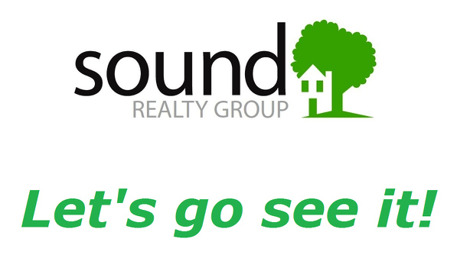 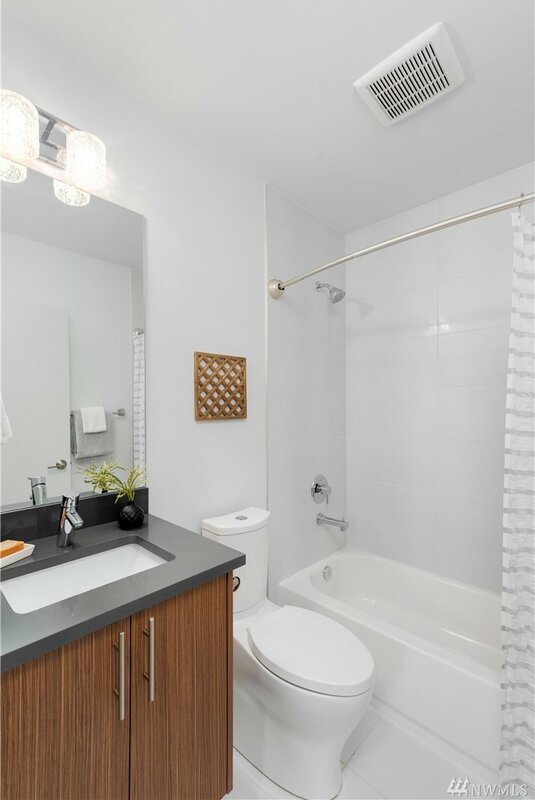 Within walking distance to Seward Park, Light-Rail Stations, coffee shops and more!